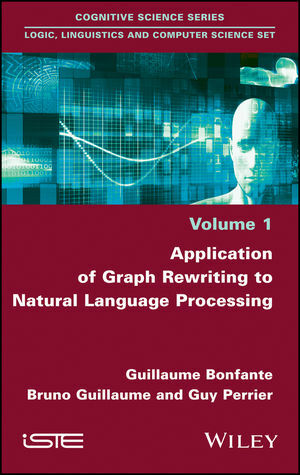 The paradigm of Graph Rewriting is used very little in the field of Natural Language Processing. But graphs are a natural way of representing the deep syntax and the semantics of natural languages. Deep syntax is an abstraction of syntactic dependencies towards semantics in the form of graphs and there is a compact way of representing the semantics in an underspecified logical framework also with graphs. Then, Graph Rewriting reconciles efficiency with linguistic readability for producing representations at some linguistic level by transformation of a neighbor level: from raw text to surface syntax, from surface syntax to deep syntax, from deep syntax to underspecified logical semantics and conversely. Guy Perrier, Emeritus Professor at Université de Lorraine (France). Bruno Guillaume, Researcher at INRIA. Guillaume Bonfante, Associate Professor at Université de Lorraine.